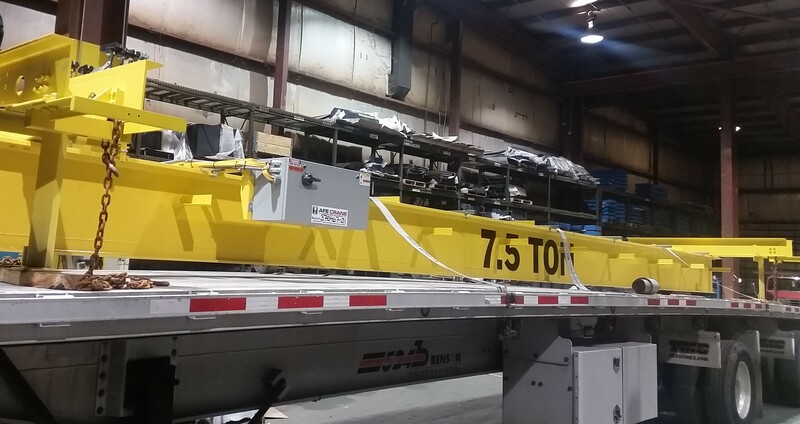 AFE Crane offers many system modifications to upgrade your existing overhead material handling systems to improve safety, productivity, and efficiency. We specialize in reengineering and reworking existing systems to increase lifting capacities, spans, and modernizing controls. Our Service Technicians can add components to your equipment in your facility, no need to send it to our shop. We can add radio kits and other special controls without taking the bridge, trolley, or hoist down. 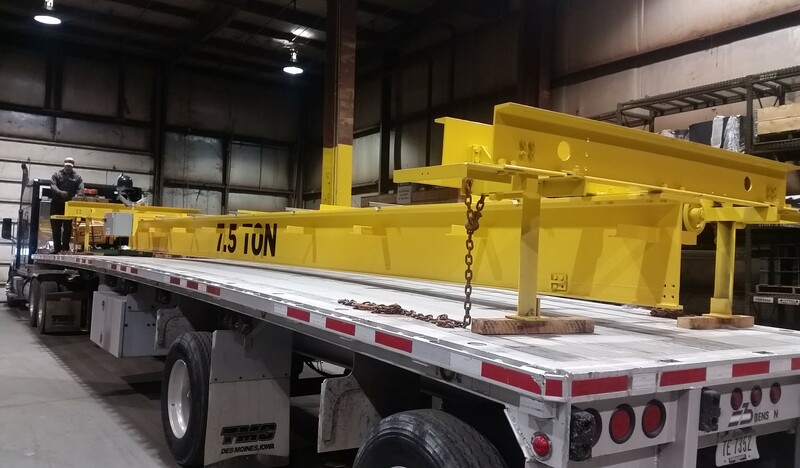 Let us modernize your crane so you can enjoy the full benefits of efficient, safe lifting. 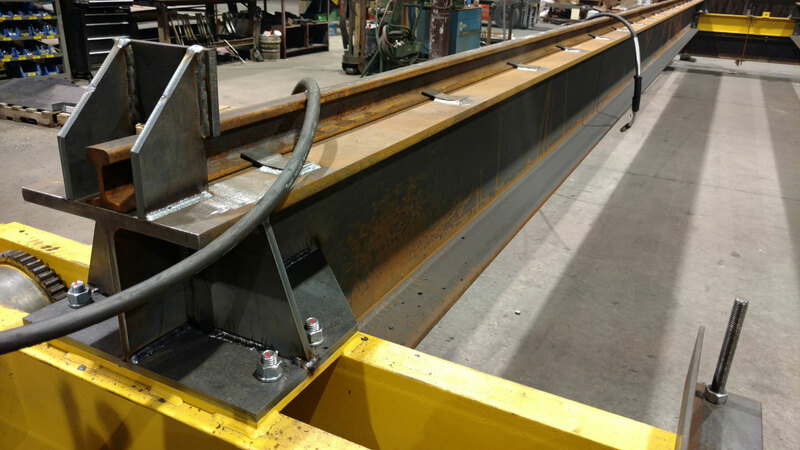 AFE Crane can rework and rebuild existing overhead bridge crane equipment. 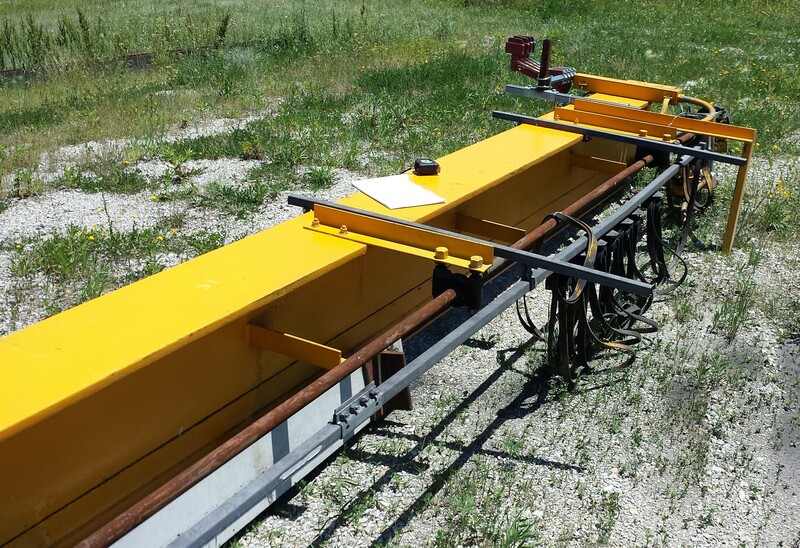 Old cranes are modernized using refurbished existing components combined with new parts and features. 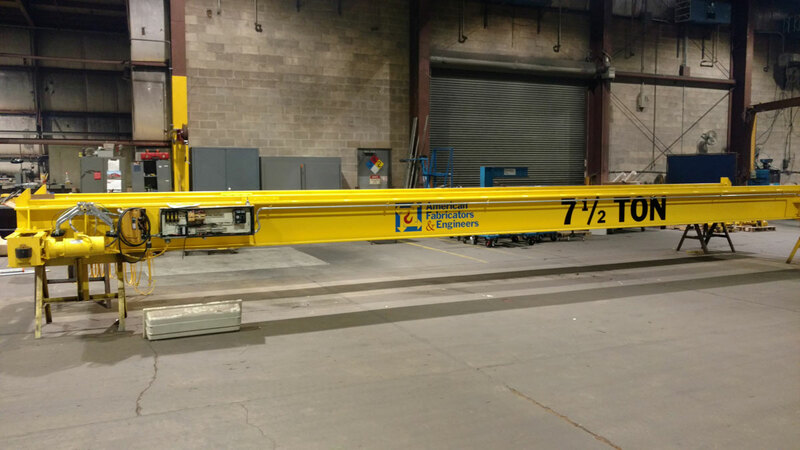 A crane can be shipped to our shop where we will test and strip down the crane. We then evaluate what is still good, what parts can be repaired, and what parts need to be replaced. New updated features can be added like larger beams, radio kits, VFD motor controls, and new paint. If the crane needs to change span or capacity, our engineering team will determine which existing components need to be changed. 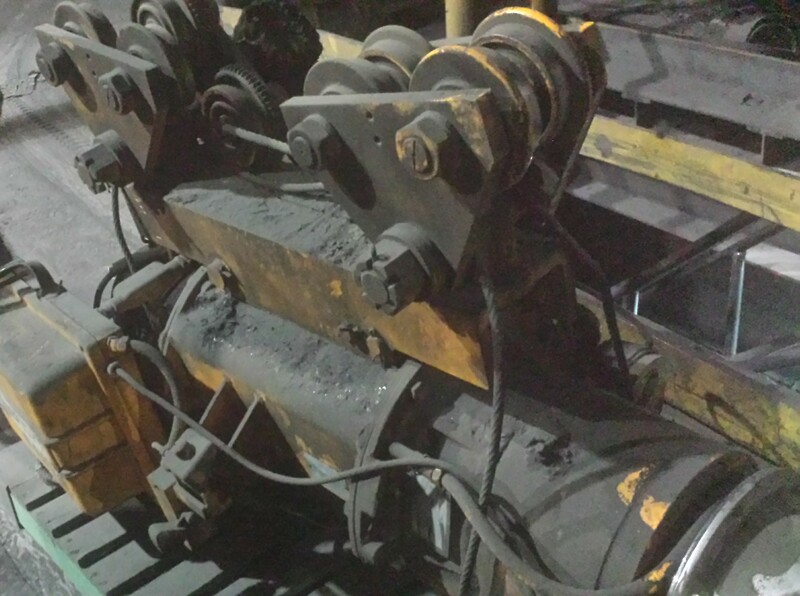 Not just limited to bridge cranes, we can also refurbish old hoists and trolleys. We can update the controls or put back together a scavenged hoist – the possibilities are nearly endless. Updating the control scheme of your overhead material handling equipment can drastically change the efficiency of your operation. Our service technicians have retrofitted solutions to existing cranes to improve usability and reliability. AFE Crane also does jib crane modifications and updating. We will change out worn components so your overhead material handling equipment will be ready for safe lifting. 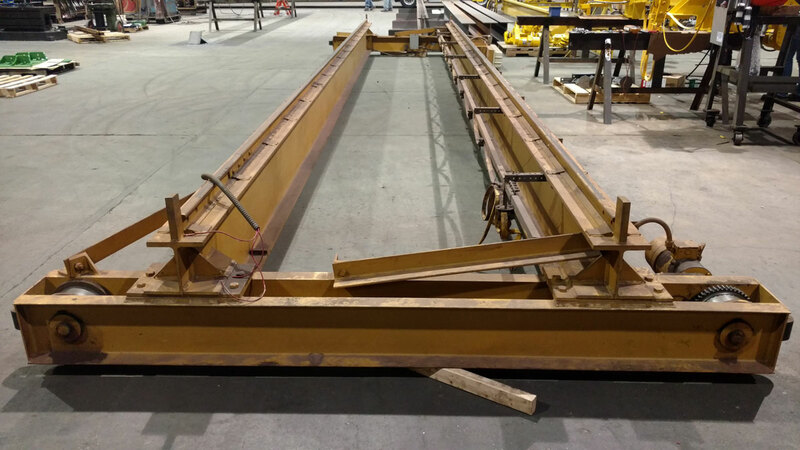 Runway beams and structural steel can also be reworked. We are able to change hanger bolt pattern, shorten beam lengths, or modify other steel weldments. 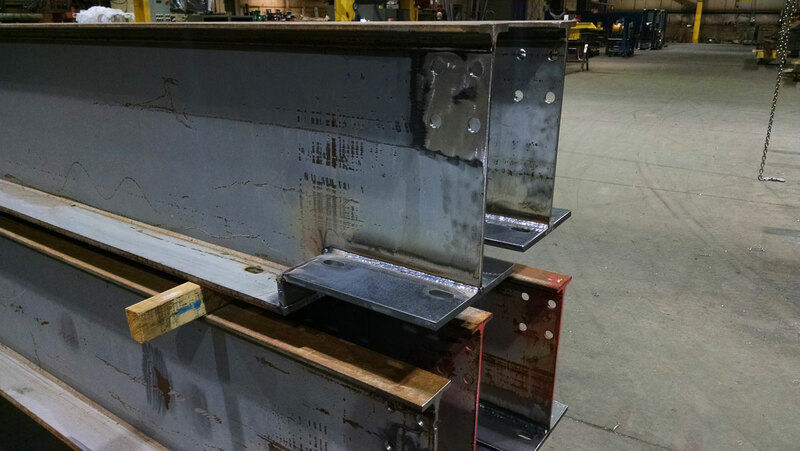 Our fully capable steel fabrication shop is ready to take on old beams and rework them to fit their new requirements.